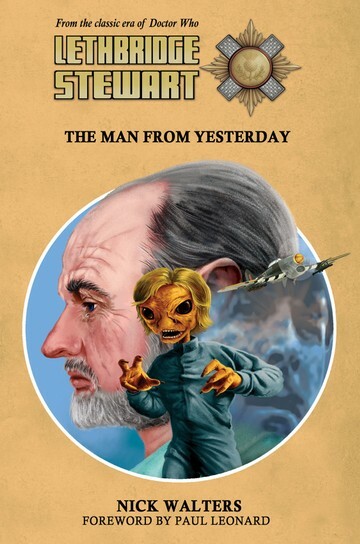 Candy Jar Books is pleased to announce the third Lethbridge-Stewart novel of 2017. The Dreamer’s Lament sees Lethbridge-Stewart team up once again with Harold Chorley, to investigate the case of a missing train. The trail leads to the Keynsham Triangle, and the year 1815. Together they are thrown into a story of body snatching, slavery and animals that refuse to stay dead. It is written by newcomer to the range, Benjamin Burford-Jones, who previously wrote the children’s novel Beware of the Mirror Man for Candy Jar Books. While visiting his mother, Lethbridge-Stewart is a little perturbed when Harold Chorley calls to ask for his help. A train has gone missing near Bristol, and Chorley is convinced it has something to do with the Keynsham Triangle, where over fifty people have vanished without trace since the early 1800s. Elsewhere, Anne Travers is coming to terms with a loss in her family, and sets about preparing for a funeral. However, news reaches her that both Lethbridge-Stewart and Chorley have gone missing, and her help is required to find them. And, hopefully, solve the mystery of the Keynsham Triangle. What connects the missing train to the Triangle, what has it got to do with a Wren from World War II, and just why does it appear that Lethbridge-Stewart and Chorley are in the village of Keynsham in 1815? The answers lie in the Dreamer’s Lament, and a strange being called the Loa. 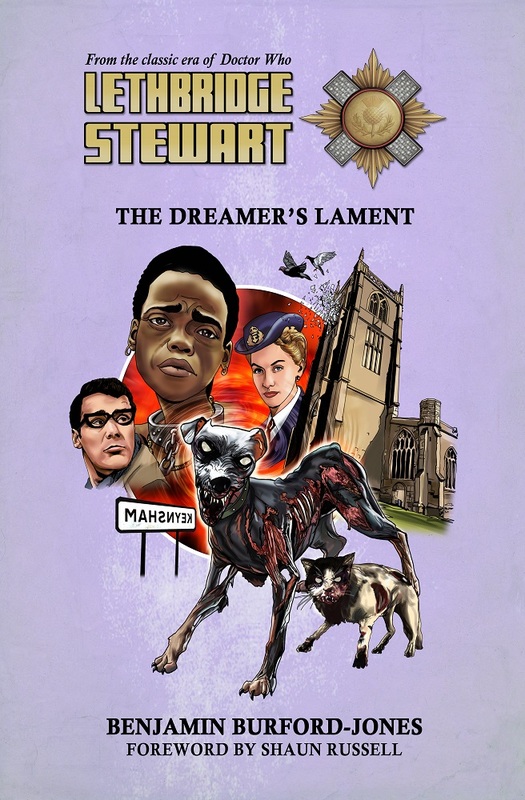 The Dreamer’s Lament is available for pre-order now, for £8.99 (+ p&p). You can pre-order it individually or as part of the discounted UK bundle for only £26.25 (including postage), saving £9.72, or an international bundle for only £45.00 (including postage), saving £5.97. Or, you can buy it as part of our yearly subscription offer. Order early to avoid disappointment. • Plus a couple of freebies available too! 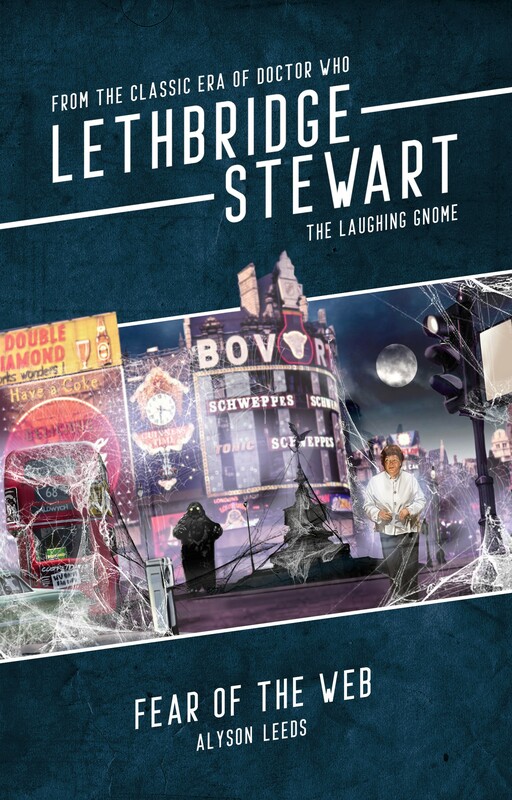 Previous Previous post: The Lethbridge-Stewart QUIZ Book – Pre-order now!